Just in the wake of banning of sports betting companies in Uganda, a 23-year-old Indian national was discovered dead in his hotel room in Uganda, after reportedly hanging himself due to losing company money to sports betting. The deceased, Devana Gireesh was a salesman at Navis Distillers, located in Kawempe, Kampala and was on a business trip in Mubende. Devana was staying at Travellers Hotel after delivering Spirits to clients in Mubende and collecting money from the supplies. He is reported to have placed a UgSh50 million (KSh1,368,238) bet using money which he collected from the company’s clients after his deliveries. He unfortunately lost the bet, leading him to take his life using bedsheets from his room at Travellers hotel. His body was discovered by one of the room attendants on Friday. “The deceased hanged self in Travellers Hotel Room No. 306 using a bed sheet” said a Police detective. According to detectives attached to Mubende Central Police Station, the deceased left a suicide note, written in Hindu, explaining why he took his life. “He left behind a note written in Indian and upon interpretation, he claimed he had company money amounting to UgSh50 million (KSh1,368,238) and had accumulated hotel bills,” said Mr Nobert Ochom, the Wamala regional police spokesperson. His body was transferred to a city mortuary awaiting a postmortem. 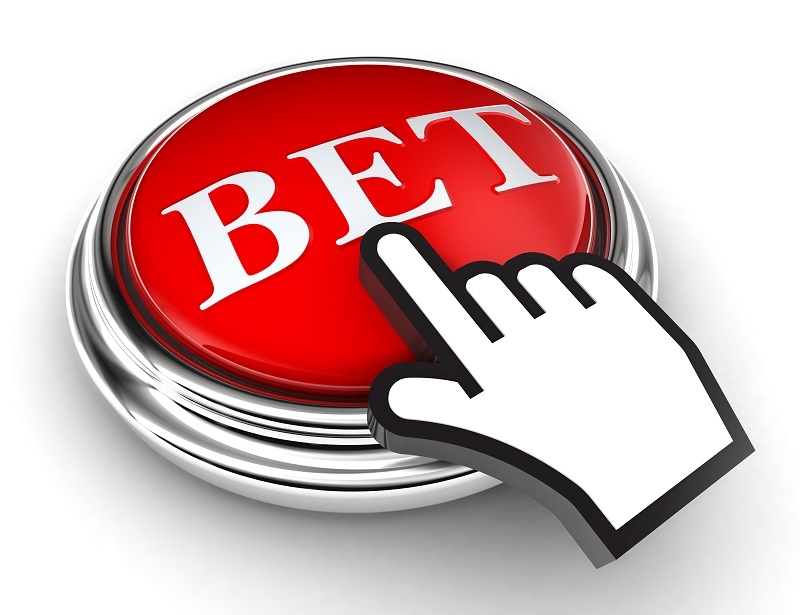 Earlier today, the government of Uganda announced a ban on all betting companies, issuing orders that no new companies should be registered and those which already exist will not have their licences renewed upon expiry. The government said that betting companies were diverting the attention of youths from hard work. In 2017, the government of Uganda introduced a 15% tax on winnings in order to curb betting. The move seems to have been ineffective hence leading to the ban. In Kenya, the government introduced a 20% tax on winnings and a 35% tax on betting companies gross income in the 2018 Financial bill. The move was said to be aimed to curb the rapid growth of gambling in the country. Sports betting has been rampant in third many countries with a lot of unemployed youths participating in the hope of make a living out of it.